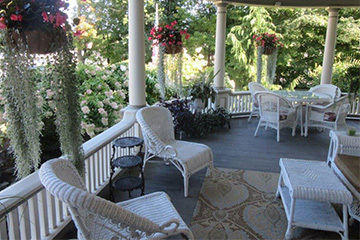 The Cornerstone Victorian Bed & Breakfast is nestled in New York’s Adirondack Mountains in the charming village of Warrensburg. 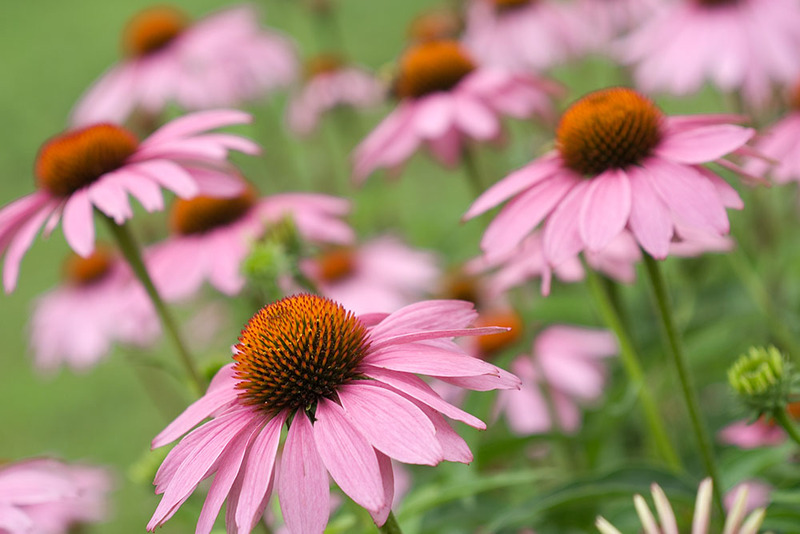 We are just minutes to Lake George, Gore Mountain and Saratoga Springs. This stunning Historic Queen Anne home was built by Lewis Thomson in 1910 and features stained glass windows, terra cotta fireplaces, exquisite woodwork and a grand staircase. 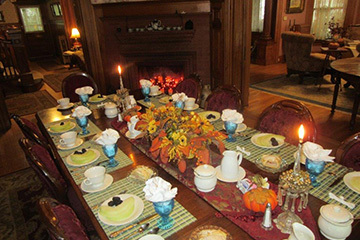 Since 2000, The Cornerstone Victorian has been a welcome place for guests desiring the warmth and hospitality often forgotten in our fast paced world. Your hosts, Doug and Louise Goettsche look forward to serving you and making your vacation extra special. They love their jobs and you’ll feel welcome as soon as you step in the door. Start each day with our Award Winning Five Course Gourmet Breakfast. Awake each morning to a Five Course Gourmet Breakfast served by candlelight. Enjoy our homemade breakfast cakes, fresh brewed coffee, Louise’s famous granola and delicious entrees. After breakfast take time to enjoy the view of Hackensack Mountain from our wraparound porch. 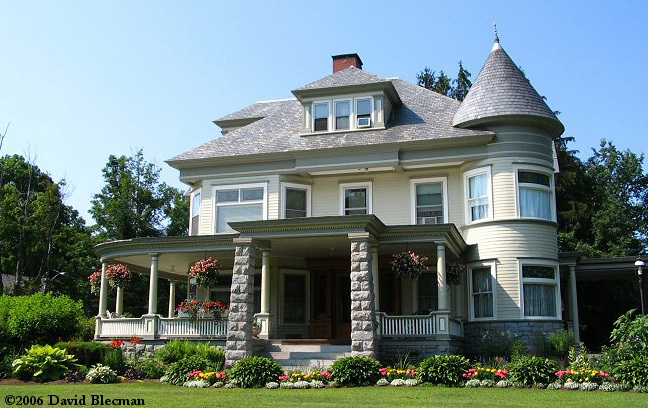 Make our luxurious Bed and Breakfast your preferred lodging for your next Warrensburg, Lake George, Saratoga Springs, Gore Mountain adventure in the Adirondacks of New York.